Dr. Roy Vargas has been named a 2017 Hispanic Leadership Program Fellow by the National Community College Hispanic Council. 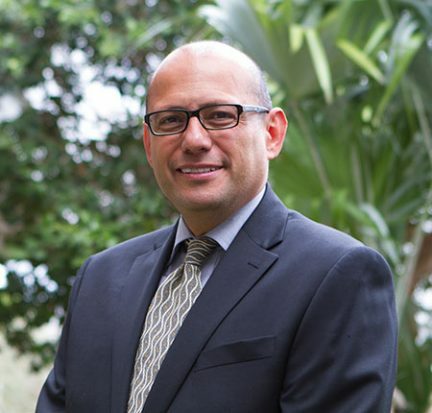 Vargas, dean of academic affairs for the Belle Glade and Loxahatchee Groves campuses, was among 22 Hispanic community college administrators chosen from around the country. 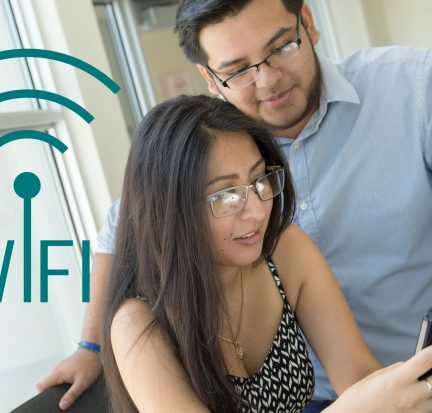 Palm Beach State College students will have more wireless internet access on campus this fall, and those in Belle Glade can now can borrow mobile hotspots to use at home for free. 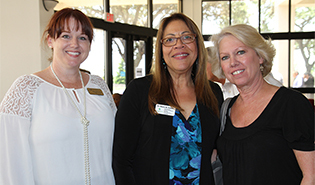 A crowd of more than 80 Palm Beach State College members and community leaders in the Glades gathered Tuesday to officially welcome Dr. Maria Vallejo to the Belle Glade campus during a reception and luncheon at the Dolly Hand Cultural Arts Center.